These simple quinoa and bean patties reheat like a dream so they’re perfect for meal prep. Making them ahead gives you a dinner you can whip together in ten minutes, or an easy lunch throughout the week. In a small saucepan, bring 3/4 cup water to a boil. Stir in the quinoa, reduce heat to low, and cook for 12 minutes, until the water is absorbed. Fluff with a fork and set aside. In a food processor, pulse the carrots, green onions, and garlic until finely chopped. Add the beans, bread crumbs, egg, spices, and half the quinoa. Pulse until well combined. Transfer the mixture to a bowl and stir in remaining quinoa. Divide them mixture into 6 equal balls and form into patties. Heat oil in a pan over meidum-high. Fry 5-6 minutes per side. 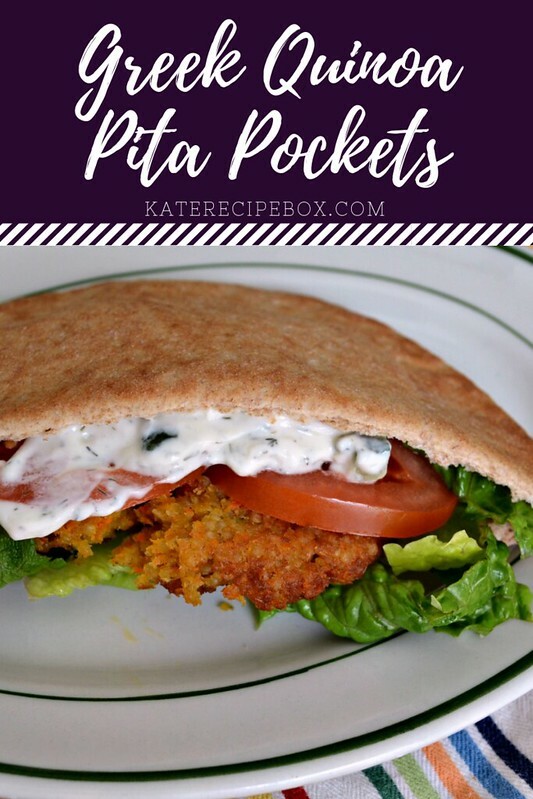 Serve now in pita pockets with tomatoes, lettuce, and tzatziki sauce, or place in an airtight container with parchment between the patties and store in the refrigerator. When ready to eat, reheat in the microwave or the oven. 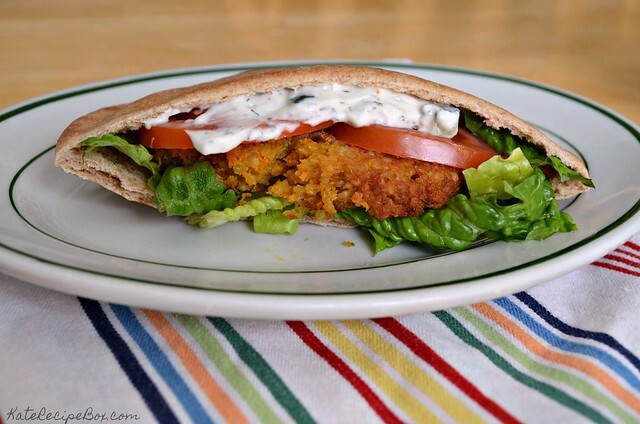 These looks delicious and are such a terrific idea for a meatless meal!